Earlier this month, Gemalto released its 2018 Global Cloud Data Security Study based on responses from 3,285 IT and IT security practitioners from the US, UK, Australia, Germany, France, Japan, India and Brazil involved in both public and private cloud. This highlighted some clear regional differences with German organizations appearing twice as likely to secure confidential, or sensitive information in the cloud, than those in the UK (35%), Brazil (34%) or Japan (31%). The findings also suggested that over half of Australian (61%), Brazilian (59%) and British (56%) businesses surveyed don’t understand all the cloud computing apps, platform or infrastructure services their organization is using. We caught up with Joe Pindar, director of product strategy at Gemalto, to get his take on the research and what can be done to tackle issues raised. 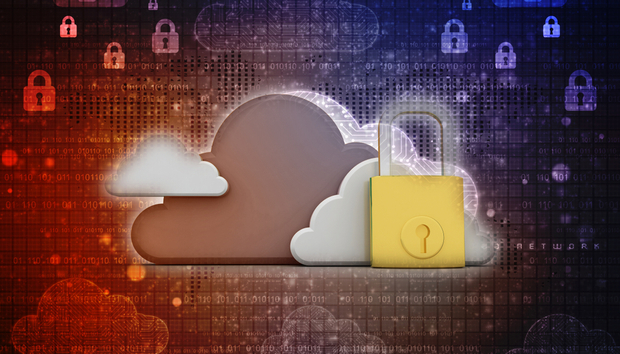 Did the regional differences in attitudes towards cloud data protection surprise you? These findings, while worrying, are not particularly surprising. Traditionally, Germany has much stricter data protection laws and regulations than other European countries, and in turn their awareness of data security is higher. However, surprise or not, with the huge volume of data being migrated to the cloud, it’s unacceptable that any organization would fail to adequately secure its data.